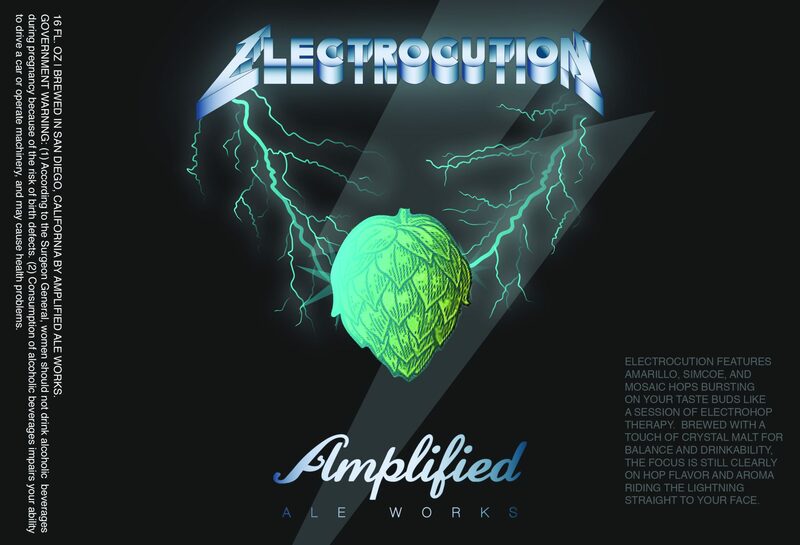 Buy Electrocution IPA | 4 pack 16oz cans | Amplified Ale Works Online Here! Shop Now! 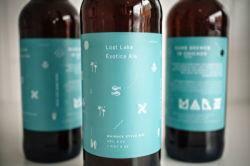 Electrocution IPA, Electrocution features Simcoe, Amarillo, and Mosaic hops riding the lightning straight to your taste buds. 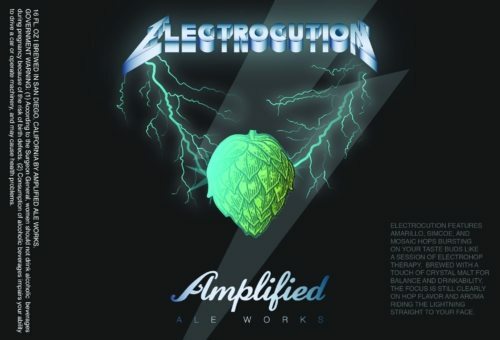 Buy Amplified Ale Works Electrocution IPA Online Here!